“If watermelon was chicken,” Kyle Page, Artistic Director of Townsville-based Dancenorth asks, “then…?” If _ Was _, the company’s new work, is more than a title, it’s a provocation for two prominent choreographers, Stephanie Lake and Ross McCormack, to create discrete works from shared materials, making dance that springs, says Page, from “mental simulations,” from the ways each sees the world. Mental Simulation Theory is about how we build mental constructs and ‘read the minds of others’ in order to, in turn, construct ourselves, working by analogy and metaphor (to understand how pervasive this is, read James Geary’s wonderful I Is an Other, Harper Perennial, 2011). Part of the pleasure of If_Was_ will be seeing what images and meanings are conjured within the same parameters by two very different minds. Mental simulation is very much about creativity, as much for scientists as for artists in that both frequently work from images rather than concepts or formulae. 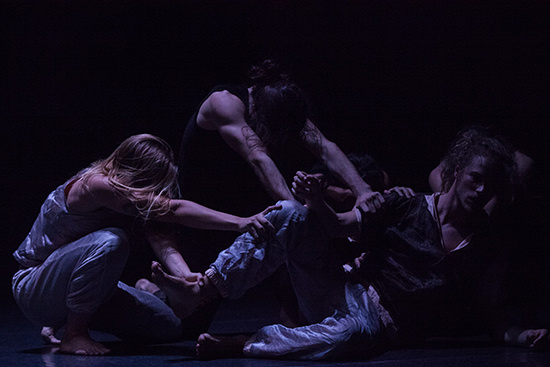 For this impressionistic experiment in mental simulation, each choreographer’s proposition will be found in the program handed to the audience who will then bring their experiences, concepts and imaginings to bear on the works. “It’s quite a beautiful thing to celebrate different responses to shared experiences,” says Page. 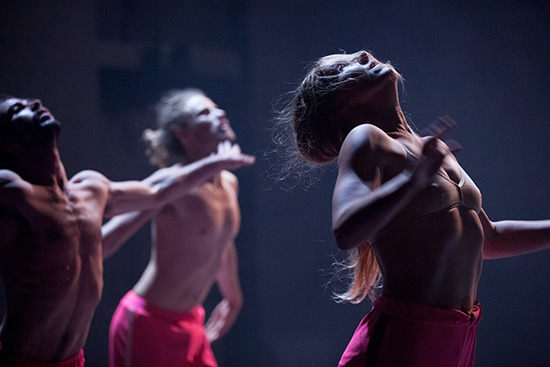 Read an interview with Kyle Page about Dancenorth’s remarkable program and the fascinating vision that underpins it.